BRING THE HORSES, A DIAMOND IN THE ROUGH ! NEEDS SOME TENDER LOVE AND CARE. 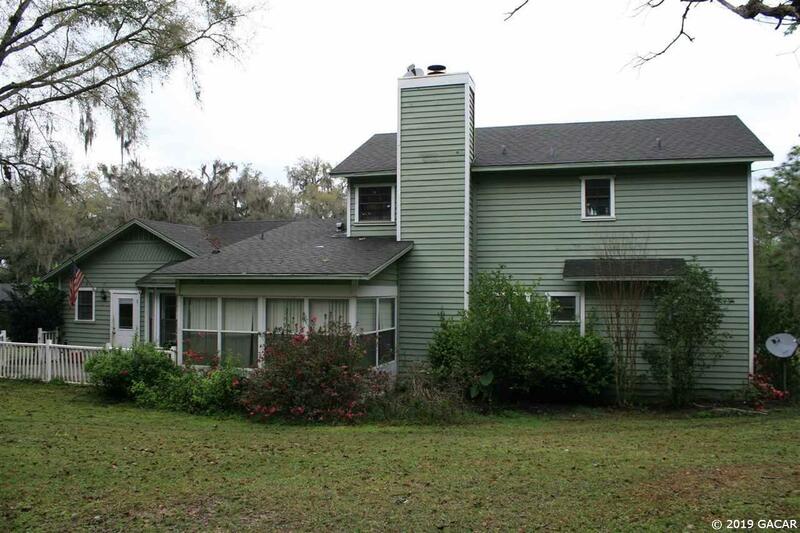 11 ACRES FENCED AND CROSS FENCED WITH A LARGE POOL AND DETACHED BUILDING FOR STORAGE WITH A SMALL LIVING QUARTER. THE MAIN HOUSE HAS 2,422 LIVING SPACE. 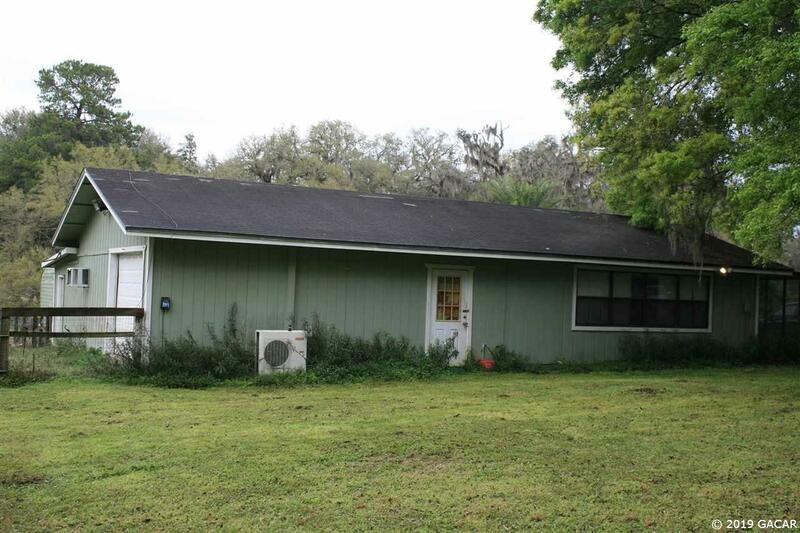 OUT BUILDING IS 1,250 SQ FT WITH STORAGE AND 1 BEDROOM 1 BATH AREA. 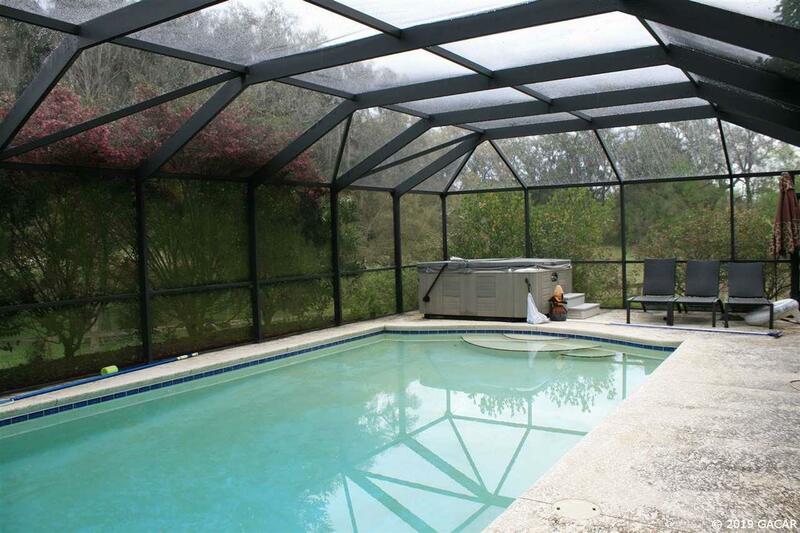 LARGE DETACHED SCREENED POOL AND PATIO AREA PERFECT TO ENTERTAIN. 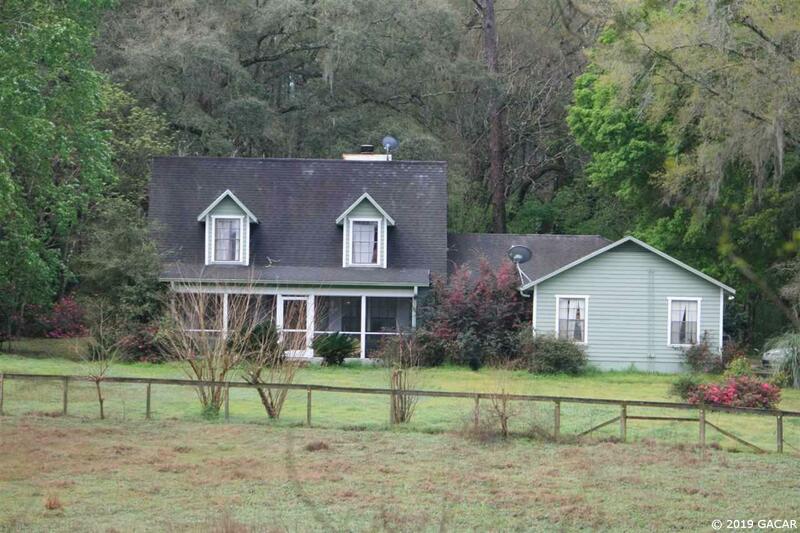 MOSTLY PASTURE WITH SOME LARGE MATURE OAKS ON THE PROPERTY. JUST MINUTES WEST OF GAINESVILLE AND NORTH OF NEWBERRY. REASONABLY PRICED FOR A FAST SALE. LOTS OF HOUSE AND LAND FOR THE MONEY.